You probably found yourself asking “what is a hookah bar?“. Well, today, we are going to help you understand what a hookah bar really is. 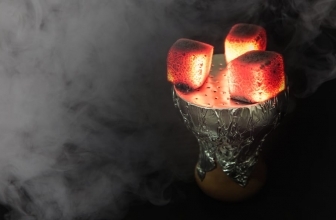 Also, why people are visiting hookah lounges and bars to enjoy their favorite smoking machine. 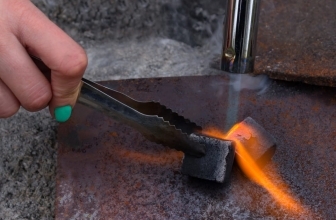 In simple terms, hookah is a water pipe that people use to smoke flavored tobacco. A hookah bar is a commercial establishment that serves hookahs. 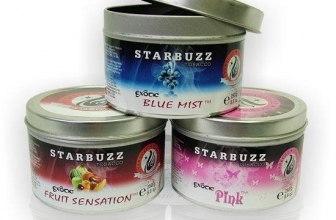 Hookah lounges are just like any other coffee shops but instead of serving coffee, they are serving differently flavored hookahs. 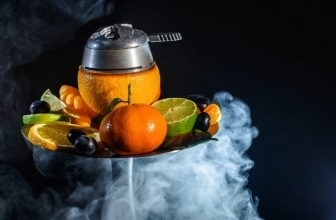 Hookah was first originated from India but soon gained popularity in the Middle East, the infusion of Arabic style in hookah production made it gain mass popularity. Taste of flavored tobacco make is more appealing to young people. Hookah bars in the western countries like US and European nations are often decorated with a trendy and rural theme, some of the hookah lounges are still trying to keep the originality of hookah by keeping the theme reflecting Middle Eastern culture. 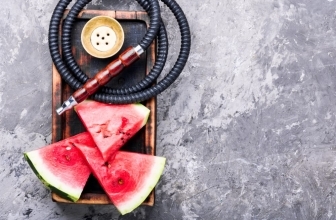 Many people are worried about the getting addicted to hookah but it’s not the most common case, most people use a hookah to socialize and spend some quality time with collogues. In comparison to a cigarette, Hookah is not very portable and you will be required to advance a plan to setup hookah which makes it very less prone to getting addicted to. Health doesn’t always come from medicine. Most of the time it comes from peace of mind, peace of heart, peace in the soul. It comes from laughter and love. 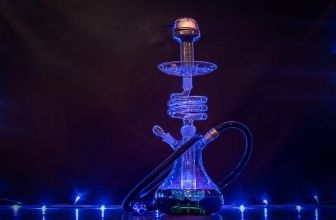 There can be many reasons to visit hookah bar, let’s explore some of them. Socialize: Visiting a hookah bar is a great cost-effective way to socialize. Instead of visiting some local bars and chugging gallon of beer, hookah bar is definitely a better alternative. Great to have a date: Hookah bar can provide you great ambiance to establish healthy communication and spend some quality time together. Most of the hookah bars provide romantic ambiance to lovey-dovey couples. Ease stress: Alter long stressful weekend hookah bar is a great place to socialize and ease your stress. Better sleep: Stress is always related to better sleep, I personally love to visit my favorite hookah bar to ease the stress after a hectic day. 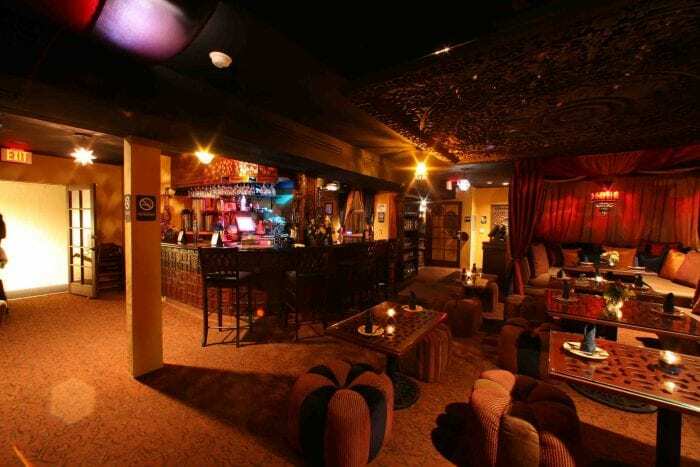 Additionally, hookah bar is a great place to complete any secondary office work like responding to emails or going through employees daily work progress. Middle Eastern Culture: Addition to having fun with friends and collogues, heading to a hookah bar is a perfect solution to introduce yourself to a new culture. Visiting traditional hookah lounge will give you the glimpse of Middle Eastern culture through their decoration, hand mare artifacts and the pure essence of their culture.